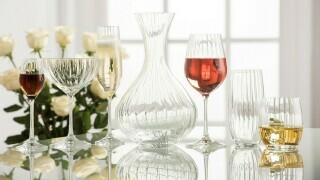 Belleek's decorative Occasion Plates make truly special gifts. 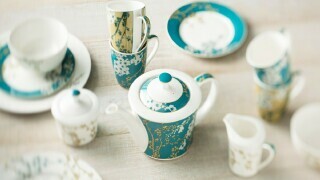 Handcrafted in Ireland from the finest Parian China. 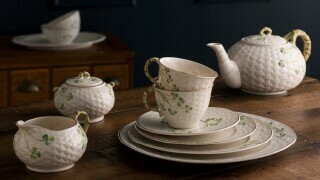 A wonderful gift for Mother's Day, the Belleek Mother's Blessing Plate is a memorable token of appreciation. 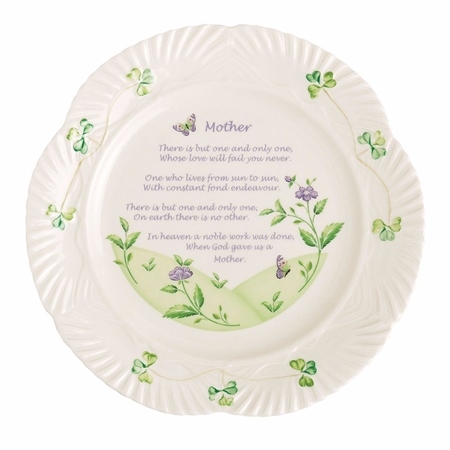 A sentimental poem is featured on the front of the plate in beautiful lilac which is set off by the signature hand painted shamrocks. Poem reads; "There is but one and only one, whose love will fail you never. One who lives from sun to sun, with constant fond endeavour. There is but one and only one, on earth there is no other. In heaven a noble work was done, when god gave us a Mother"